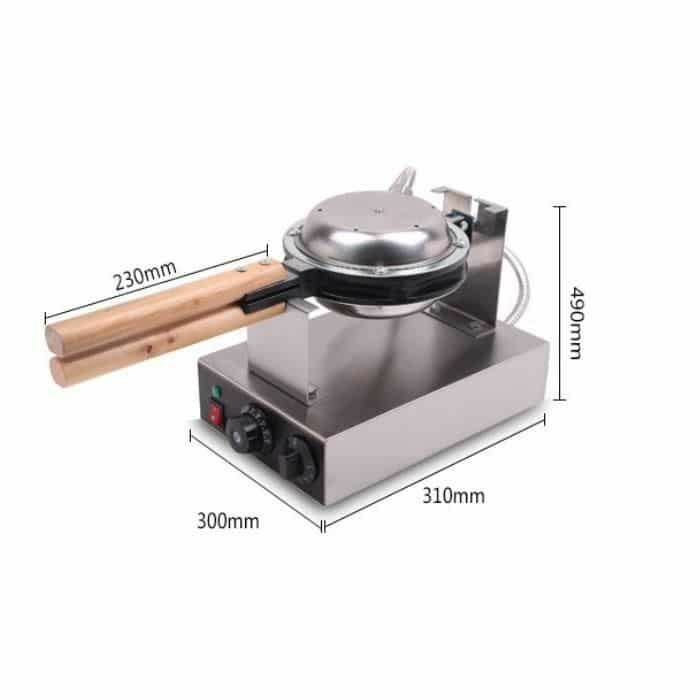 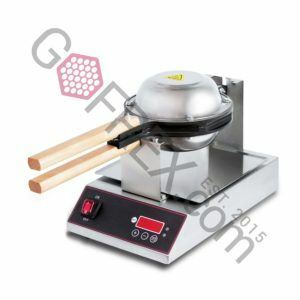 Bubble Waffle Maker FY-6 is a professional device for commercial preparation of egg waffles. 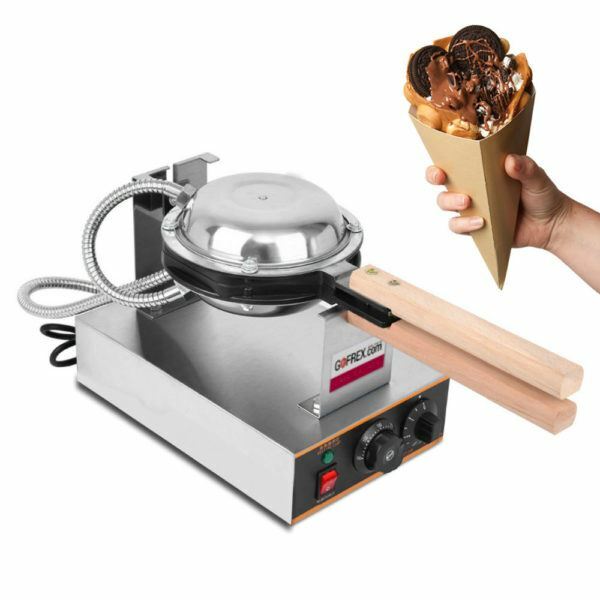 Bubble Waffle Maker FY-6 is most common machine around the world and give quick return because of comparatively low price. 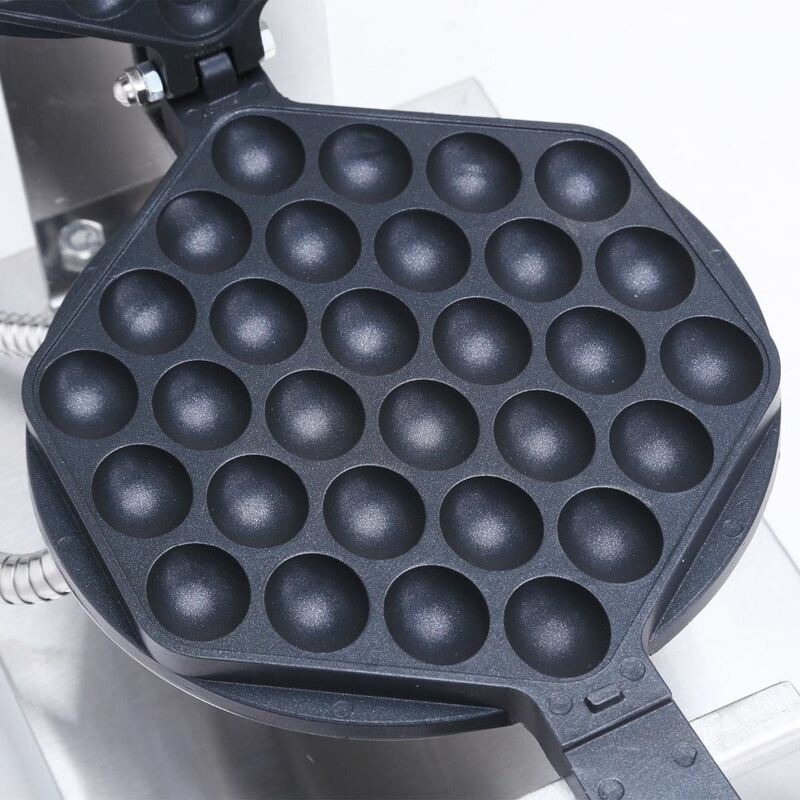 Original Egg Waffle Maker FY-6 is good for the beginning of an adventure with Sweet Bubble Business.